Main Street leaders on Monday unveiled blueprints for a dramatic makeover of the popular shopping, dining and entertainment strip, one that would involve ambitious brick-and-mortar projects stretching from the top to the bottom of the street. The Historic Park City Alliance, a business group representing the Main Street district, made public a series of concepts that are under consideration during an open house held at the Alpine Internet Cafe inside the Kimball Art Center. The ideas, ranging from the construction of an ice-skating rink to making improvements to the sidewalks, would perhaps be the most dramatic change since the development of lower Main Street in the 1990s. The Brew Pub parking lot at the top of Main Street. The idea is to build an ice-skating rink at the site. The concept also calls for a giant television screen to be placed at the location. Miners Plaza, the small piece of land toward the midpoint of Main Street where restrooms, a seating area and the bronze miner statue are situated. The concept outlined on Monday calls for the plaza to be redesigned. A site just next to the Main Street trolley turnaround at the bottom of Main Street. The concept envisions removing the turnaround in favor of building a park. "I hope it makes them come to Main Street and hang out. 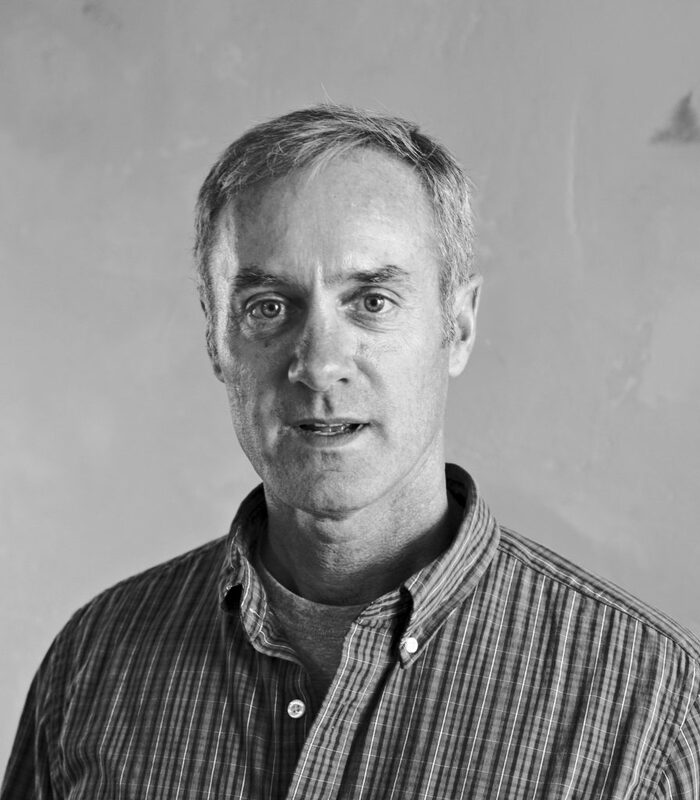 We hope it gives them a compelling reason to come back to the street," said Andy Beerman, the president of the Historic Park City Alliance. He acknowledged that the improvements, if they are agreed to by Park City leaders, could take up to a decade to complete, with some of the first projects not planned for another three years. 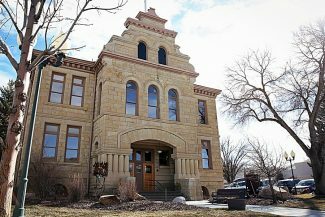 According to estimates prepared for the Historic Park City Alliance, the work at the three locations could cost between $4.5 million and $5 million. Another $1.2 million is desired for sidewalk upgrades while an additional $450,000 could be used to build a series of so-called sidewalk bulb-outs, small extensions into the roadway. Beerman said Main Street leaders will seek funding from City Hall for most of the work. 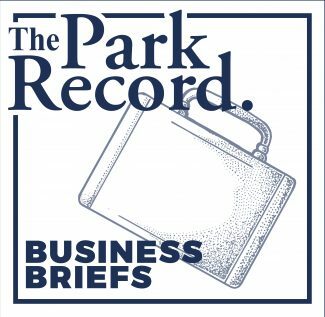 Main Street had been crafting the ideas for some time, and there had been hints in recent weeks that concepts would emerge prior to City Hall starting its budget talks later in the spring. It was not clear, though, until this week how broad the ideas would be. Main Street leaders are expected to approach City Hall with funding requests during the budget talks. Main Street has spent the last ten-plus years trying to fend off increased competition, particularly from developments at or near Kimball Junction like Redstone and Newpark. 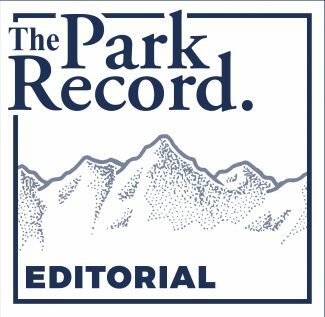 But there is still concern that the street could lose business to the competitors without improvements like the ones the Historic Park City Alliance has outlined. The Monday open house drew a crowd of at least 40, including people with Main Street businesses, people who live in nearby Old Town and members of the Park City Council. Several City Hall staffers also attended. The people chatted with Main Street leaders and perused a series of renderings illustrating what the improvements might look like. The rendering of the ice-skating rink showed the Olympic rings emblazoned on the rink’s surface, a way to mark the legacy of the 2002 Winter Olympics, when approximately half of the competitions were staged in or near Park City. "Any improvement, it’s good. No matter what they do," said Emerson Oliveira, the owner of The Bridge Cafe & Grill, situated on the Town Lift Plaza. He was unsure, though, whether each of the ideas would prove to be a draw for people in both the winter and the summer. If an ice-skating rink is built, Oliveira said, he would like the location used for something else in the summer to attract people. "We’re losing a lot, compared to Newpark area, Redstone. It’s a new area," he said. "We do need attention and new improvements and new things on Main Street." Rick Anderson, the owner of The Eating Establishment restaurant since 1988, said the idea to build an ice-skating rink could make Main Street more popular with families. Parents could leave their kids to ice skate while they go shopping before the family gets back together for dinner on Main Street, Anderson said. The location of the ice rink could be used for events like concerts and film screenings in the summer, he said. "To maintain the economic health of Main Street is essential to the economic health of the city," Anderson said.